It's hard to believe that only three years ago this month, I downloaded my very first running app - C25K. This app started my love for running and got me conditioned to run my first 5K in February 2012. After this Sunday, I will have ran 4 full marathons and 10 half marathons. All thanks to modern day fitness technology! 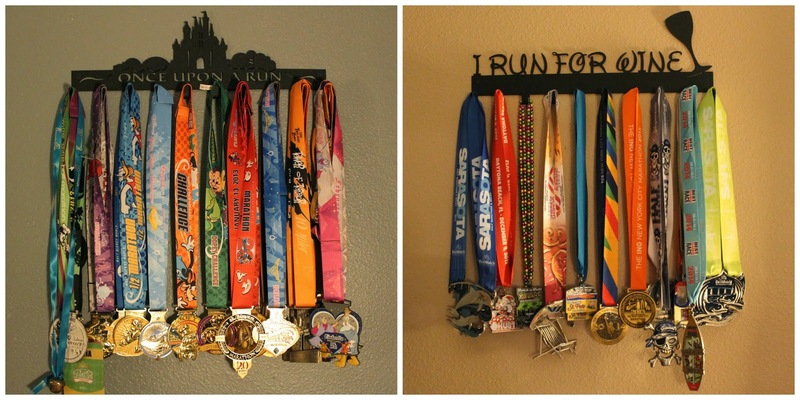 Our medal collection is below and all of these are mine with the exception of 1 half marathon and 1 full marathon which belong to my husband (we have multiples from races we have ran together not shown). I cannot tell you how many times I have heard others say "I can't run". Unless your Dr. has given you orders not to run, that isn't true. With appropriate and dedicated training, anyone can get there. Currently, there are hundreds of apps available to help you get fit and keep you motivated. I was given the opportunity to check out the LG L90 from Walmart Family Mobile to see how it could help me reach fitness goals in the New Year. I was pleasantly surprised to see all of the options out there and listed a few of my favorite fitness apps below, all perfect for those looking to get into running! As mentioned above, this is a great free app. All you need is 30 minutes a day, 3 days a week. In 8 weeks, you will be running your first 5K (and probably signing up for more afterwards). My brother just started running and used this app as well. He completed a 5K over Christmas and already signed up for a 10K! So proud! This is a little known app, which I was introduced to during the 2014 NYC Marathon. It is currently my favorite training app - it will calculate a training program for you on any distance (5K, 10K, 10 Miler, 13.1, 26.2). You input your current running ability, your goal and you will receive a 3 day a week training guide to help you get there. My New Years goal is to get a sub 5 hour full marathon and with the ASICs RUN app, I feel confident I can get there. The Lose it app will help you maintain a diet. Even if you aren't looking to lose weight, tracking your nutrition is very important during training. I personally like this app since you can find nearly everything in it and journal your daily eating habit, making you more accountable. I went into freak out mode after tracking my diet for one week, realizing how many empty calories of wine I put in my body. Keeping hydrated is SO important during training. Extra important if you live in warm weather conditions like me. I love that this app will allow you to easily track what you drink, keeping you accountable for your daily water consumption. There are even icons for your favorite non-water drinks. The fitbit app syncs to those who have the fitbit tracking device. Tracking my steps is something I do on a daily basis. My daily goal is a minimum of 10,000 steps, which I typically meet, if not beat. My record was 67,500 steps the day I ran the 2014 NYC Marathon. Hopefully this weekend at the Disney Marathon, I will get into the 70,000 club!! 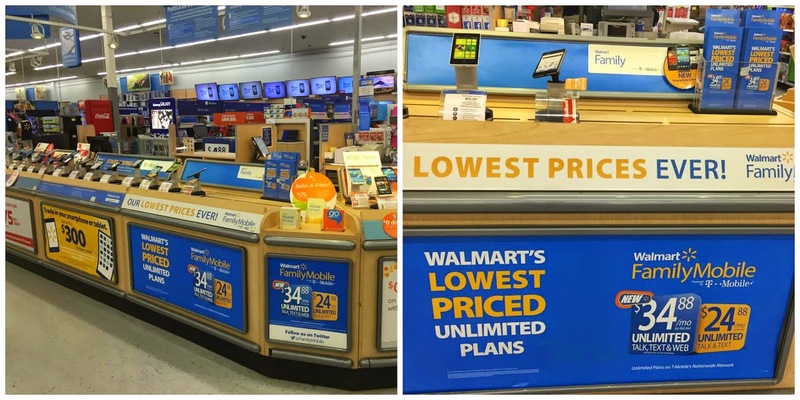 The great thing about Walmart Family Mobile is that you get the lowest priced unlimited plans. You can get unlimited talk, text and data/web for $34.88/month (5GB of 3G Data). This higher speed bucket allows you to do even more with your plan.